"Chasing Ice" and "Sun Come Up"
This month’s movie is co-sponsored by Kentucky Interfaith Power and Light, who will lead a discussion following the documentaries. 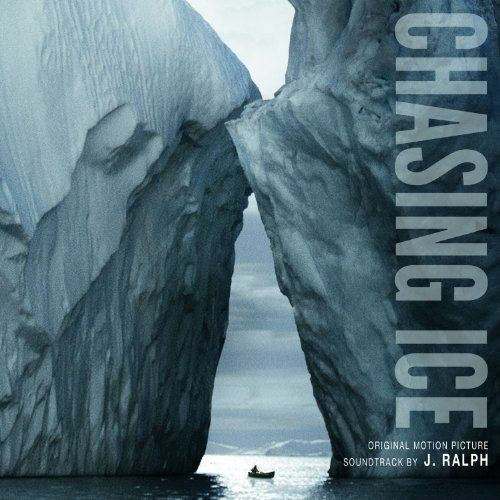 “Chasing Ice” In the spring of 2005, acclaimed environmental photographer James Balog headed to the Arctic on a tricky assignment for National Geographic: to capture images to help tell the story of the Earth’s changing climate. Even with a scientific upbringing, Balog had been a skeptic about climate change. But that first trip north opened his eyes to the biggest story in human history and sparked a challenge within him that would put his career and his very well-being at risk. Chasing Ice is the story of one man’s mission to change the tide of history by gathering undeniable evidence of our changing planet. Within months of that first trip to Iceland, the photographer conceived the boldest expedition of his life: The Extreme Ice Survey. With a band of young adventurers in tow, Balog began deploying revolutionary time-lapse cameras across the brutal Arctic to capture a multi-year record of the world’s changing glaciers. Battling untested technology in subzero conditions, Balog comes face to face with his own mortality. It takes years for him to see the fruits of his labor. His hauntingly beautiful videos compress years into seconds and capture ancient mountains of ice in motion as they disappear at a breathtaking rate. Chasing Ice depicts a photographer trying to deliver evidence and hope to our carbon-powered planet. “Sun Come Up” This documentary follows the relocation of some of the Carteret Islanders, a peaceful community living on a remote island chain in the South Pacific Ocean, and now, some of the world's first environmental refugees. When rising seas threaten their survival, the islanders face a painful decision: they must leave their beloved land in search of a new place to call home. The film follows a group of young Carteret Islanders as they search for land in Bougainville, an autonomous region of Papua New Guinea 50 miles across the open ocean. The move will not be easy as Bougainville is recovering from a 10-year civil war.